Crazy hair, oversized swords, and fantastical monsters. These seem to be the essential ingredients for most Japanese developed action RPGs. While these things may be prevalent in most JRPGs, their success relies heavily on how fun the gameplay is and how even the most repetitious task never gets old. Look at series like Monster Hunter, Ys, and Xenoblade Chronicles, all of which have enjoyable gameplay and hours of it. 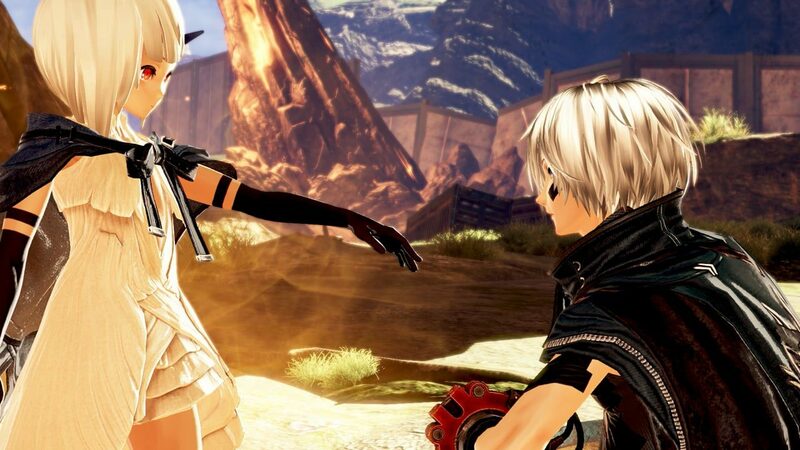 God Eater 3 is exactly this in many ways but just doesn’t have that fun factor that would keep me coming back for more. 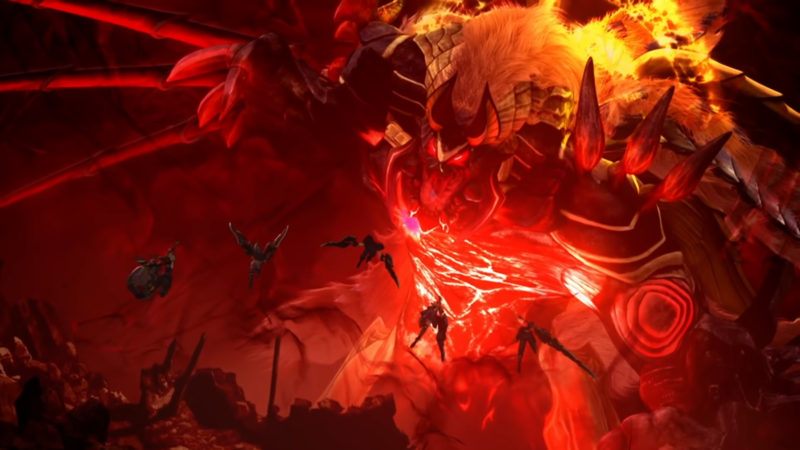 God Eater 3 is set in a dystopian future where ash-like particles have deteriorated the world due to the Ashlands outbreak. As such, underground bases known as ports were constructed to save those who were able to survive, as well as produce a new breed of God Eater known as the Adaptive God Eater (AGE) that can withstand the poisonous ash for extended periods of time. Although they are more powerful than their conventional counterparts, they are essentially slaves, contractually obligated to perform tasks and compensated with scraps. 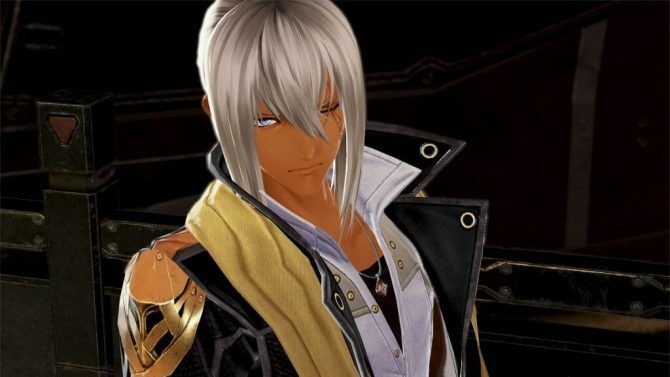 As someone who has no connection to the God Eater series, the general story and the setting was interesting. At one point, your created protagonist and his gang of God Eaters find themselves in a position to prove themselves to the world and to free themselves from the reigns society has created for AGEs. It’s a tale that is coherent and uplifting. However, for a story that attempts to pull on the heartstrings, I felt so disconnected from the characters and their motives. A lot of it is that the plot feels like it’s painted in a positive light. I never get the sense of dread or sadness that these characters are supposed to feel because there is always some hopeful message after a traumatic event happens. There is nothing wrong with a happy story but when the plot is about slavery and earning your freedom, I expect to feel something. I didn’t. 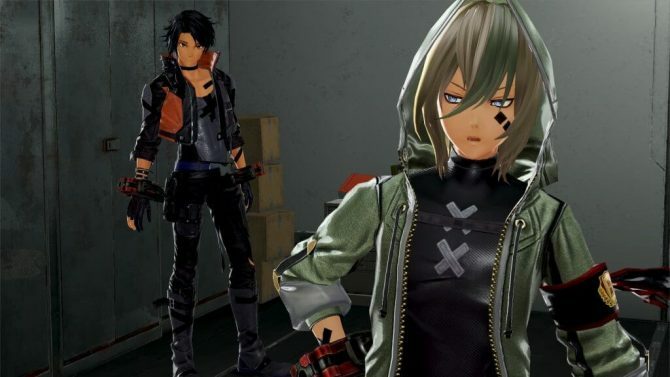 That doesn’t mean God Eater 3 doesn’t try to “hit you in the feels” – especially with its pre-adolescent characters – but its attempts are ineffective and forgettable. I will always forgive poor storytelling if the gameplay is solid. Fortunately, God Eater 3 is pretty stellar in that department. The gameplay is like most modern action RPGs. 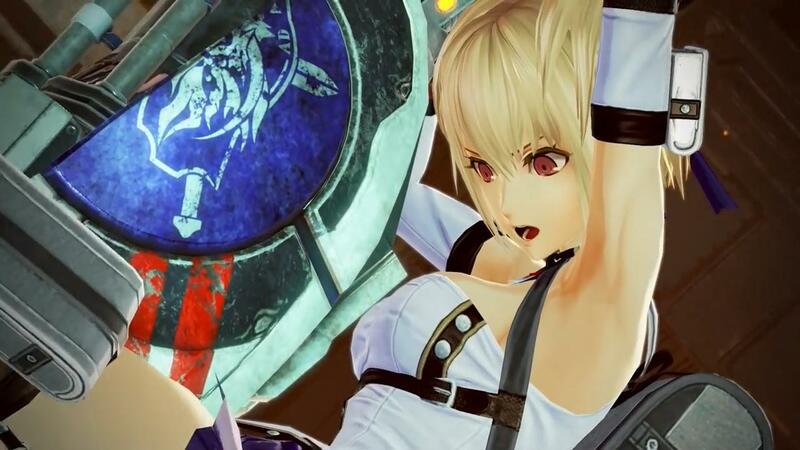 As a God Eater, you have the ability to wield a “God Arc.” These weapons have two forms: melee and gun. Melee attacks, as well as most of your actions like running and jumping, will expend your stamina meter. Using the gun form will deplete your OP (oracle point) meter. While the stamina meter regenerates quickly, the OP meter will stay depleted unless you use a consumable or engage in melee combat. Instinctually, I stayed away from using the gun form at first. I’ve never really liked how ranged weapons feel in other action RPGs I’ve played so I almost ignored it. It didn’t help that switching to gun form, then pressing the “lock-on” button to go into a third-person shooting mode didn’t feel that fluid. However, the gun form is pretty integral to defeating the Aragami in a few different ways. For me, it was simple to just take on the Aragami from afar so I can recover health while still dealing some sort of damage. It also helps round out your loadout. Each weapon, gun, and shield has its own strengths and weaknesses. If you know what type of Aragami you’re up against, you can prep for that situation accordingly and finish the mission pretty quickly. Each Aragami can be defeated with any weapon also, so if you like how a certain weapon feels, you could just use that as well. However, combat gets much deeper than just that. Another mechanic introduced early on is devouring and the Burst gauge. When you devour an Aragami, you can enter a Burst state which increases the damage of your weapons by using burst art attacks, as well as your base defense. You can also fire Link Burst Rounds to activate a friendly NPCs Burst Mode which in turn increases the level of your personal Burst gauge. This translates to even bigger increases in damage and defense. Another ability called Engage can be used to tip the odds in your favor in battle. 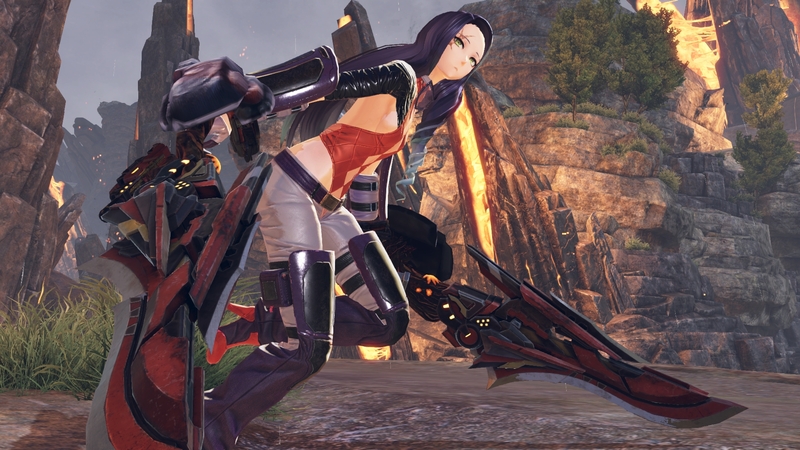 As you battle the Aragami alongside your fellow God Eaters, a yellow meter will appear next to them. When that meter fills, you can activate their Engage ability which will buff you with certain effects for a short period of time. Similarly, the Acceleration Trigger can be activated by adhering to a specific condition in combat. When you do, similarly to Engage, you will receive a buff for a short period of time. 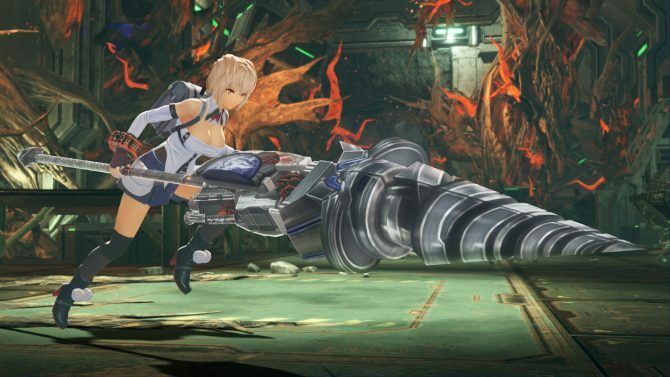 I do like that God Eater 3 promotes a varied playstyle that doesn’t impede on people who want to play how they’d like. I knew that I could pick a loadout that synergized well but instead but I just used different variations of the scythe because I liked how that particular weapon played. This may be contradictory to the system presented but I never felt forced to actually change abilities and weapons unless something with more power was presented. The combat system is tremendously deep, allowing you to customize just about anything but can also be simplified for newcomers who don’t really want to get into the nitty-gritty of its system if they don’t want to. Although its combat system is so diverse, the places in which you’ll fight in are not. The maps themselves aren’t bad – even though they may not be the best looking environments – but they’re reused often enough for you to feel the grind. Since the combat is great, the first few hours were incredibly fun, especially since this series is new territory for me. But as I continued to play, I felt like the maps didn’t really deviate enough to really keep things interesting. Pairing that with an uninteresting story, I found myself, more often than not, actively listening to music or a podcast and passively playing the game since it is pretty easy to consume despite its in-depth systems. God Eater 3 makes for hours of fun if you can get past its repetitious environments, typical anime-style graphics, and poor storytelling. The gameplay really is fantastic but it is under a blanket of blandness that made it hard for me to enjoy God Eater 3 to its full potential. It has the foundation of a great game but just fails to reach those heights that I hoped it could.